Hot-dip galvanized chassis with tow-bar imported from Germany. 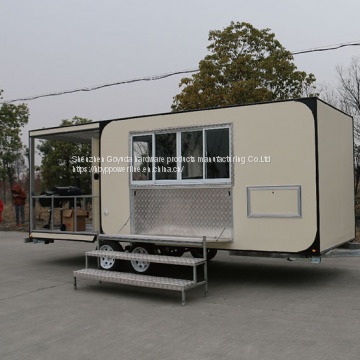 international standard trailer chassis. Travel braking system: Electronic brake device. Manual brake system at front of tow-bar. Suspension type: load-bearing4400 pound trailer, 5-leaf springs with axle. Wholly integrally molded peal panel sheet with 35mm polyurethane as layer in middle . Any logos is available. 3.1 Commercial sunshade elastic awning imported from USA. 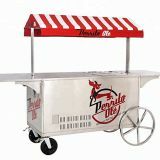 3.2 Foldable small food bench with keys installed on exterior of trailer . Imported from Germany. 3.3 Water -proof black strip around edge of windows , doors and trailer , no visible screws from outside. 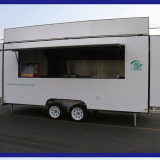 3.4 Food grade 150L fresh water tank and 150L waste water tank under chassis. With gravity water inlet. 4.4 Anti-slip vinyl floor easier to clean instead of checked aluminum plated. 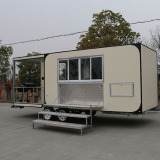 Our trailer inside standard is s/s working bench, sliding doors, water sinks. Electricity system. But we can equip other cooking appliance as your customization. 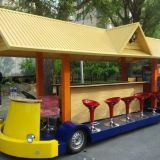 For instance, gas griddle, gas fryer, gas burner,crips machine , kebab machine,hot dog machine , showcase,ice cream machine , slush machine , air conditioner.etc. 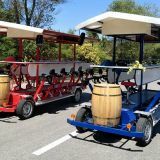 All trailers will be towed and tested on road before delivery. 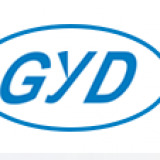 Find a great collection of Touch Screen Kiosk, Electric Car Charging Station, Electrical Switch Cabinet at GYD. Enjoy low warehouse prices on name-brand Vending Machines products. Safe payment and on time deliver time will give you.